The R.R. Smith Center for History and Art includes galleries, classrooms, archives, conference space, a garden, and offices for non-profit cultural organizations. Located in Staunton’s Beverley Historic District, the building is an 1894 hotel designed in the French Second Empire style by Staunton architect, T.J. Collins. Managed by the R.R. 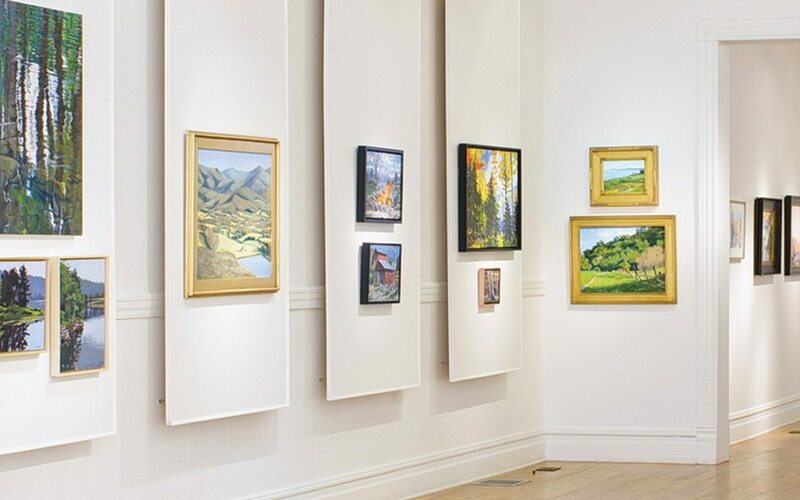 Smith Center Foundation, the Center was developed and operates as a collaborative project of three leading organizations: the Augusta County Historical Society, Historic Staunton Foundation, and the Staunton Augusta Art Center. In addition to the Center operators, tenants include the American Shakespeare Center and the Artisans Shop.